We are excited about our education program. 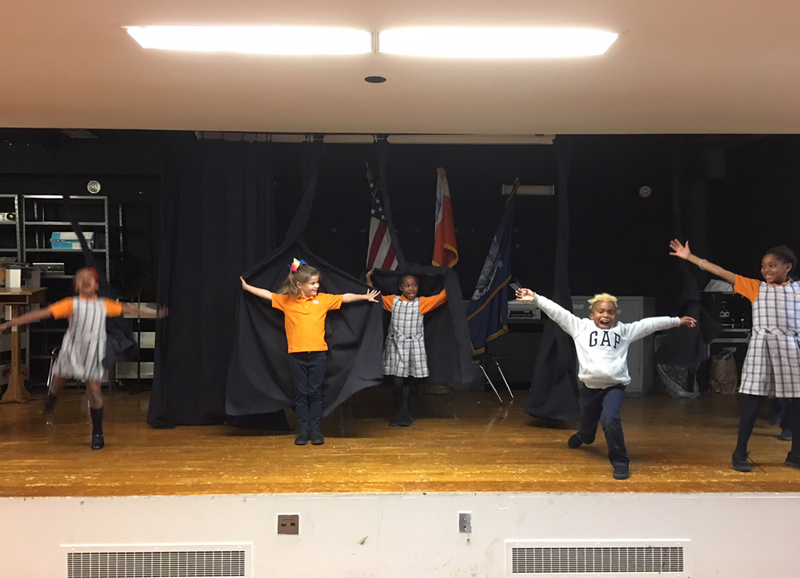 In partnership with Hartley House, we have created a theatre program for children ages 8 – 10. We are playing games, doing improvs, and writing stories. It is a lot of fun, and the participants are learning how theatre can be used to express their feelings, and use their imagination in a safe and supportive atmosphere.